How Time devours . . . Ripening/Yield is an ominous exploration of childhood memory and playtime - a danced reverie on the slipping away of youth, the movement of Time, the seemingly sudden shift from youth to old age. It is a celebration and acceptance of the aging process itself. One woman, as four, dances through a quixotic journey from maiden to mother to crone. Dancing through a pastoral nightmare, a secret world opens where the mind's eye of a child parallels that of the older woman emerging beside her. Characterized by four women, one woman faces her imminent mortality AND cyclical return, moving with delicate breath and violent gestures from the memories that haunt her. Film Screening of RIPENING at Loft227, light bites included. Your first drink is on us! 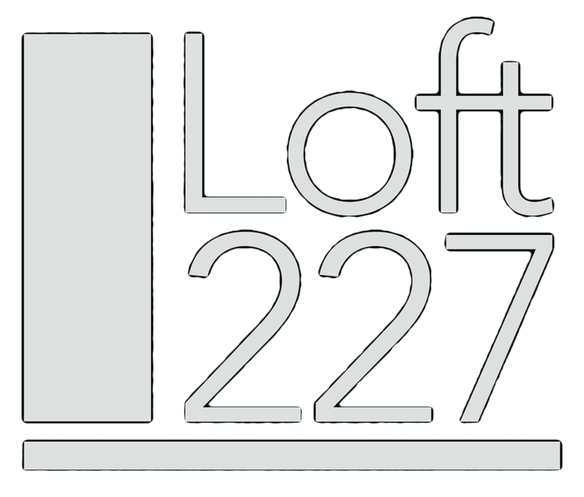 Enjoy 2 Tickets and 2 Drinks Tickets Each at Loft227's screening of RIPENING. Light bites also included.